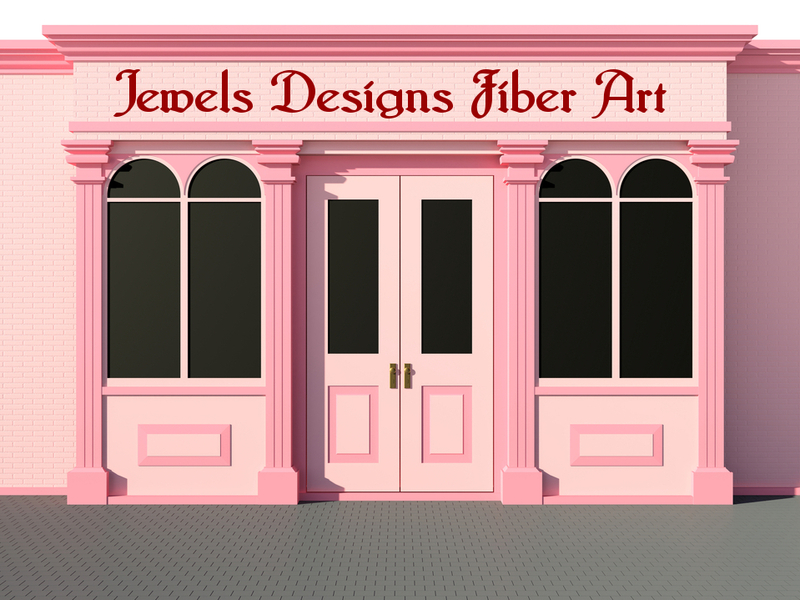 YOU’RE INVITED TO JEWELS DESIGNS GRAND RE-OPENING! Introducing The NEW Jewels Designs! New Stores, New Merchandise, New Prices!!! Everything you love about Jewels Designs and now we’re offering Designer Inspired Gifts for everyone on your list! If you don’t have a sit badge/logo no worries we can create one for you! Partner with one of the best sites on the web! We welcome everything from handcrafted merchandise, Art, Clothing (women’s men’s and children), Toys, Books, Self Help, etc……… (we don’t accept any adult content websites). Join us and advertise your business! If you love “Where’s Waldo” or search games, then you’re going to love our first contest on our new site! Within the next couple of week we will be adding details to our site about our upcoming contest. Stay tuned!! You could WIN BIG at Jewels!!! We appreciate everyone’s support! Thank You! 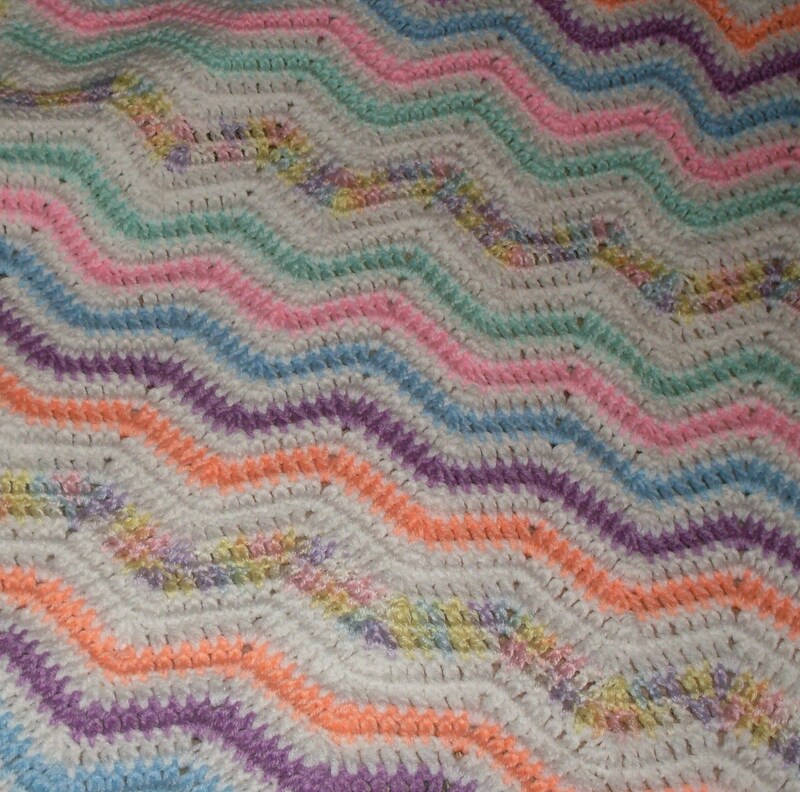 Beautiful Pastel Ripple Baby Blanket, size 45″x 50″. Hand Crocheted with High Quality Yarn, in shades of White, Peach, Purple, Blue, Pink, Mint, and Mixed Pastels. Easy Care; Machine Wash & Dry. Edges are Professionally Finished and blanket is made to last for generations. Another Designer Original from Jewels Designs Baby Blanket Gift Shop. Makes a fantastic Baby Shower Gift, older children would like this piece as well. Check out this blanket and all of our other handmade works of art at Jewels Designs. Custom Orders Welcomed. 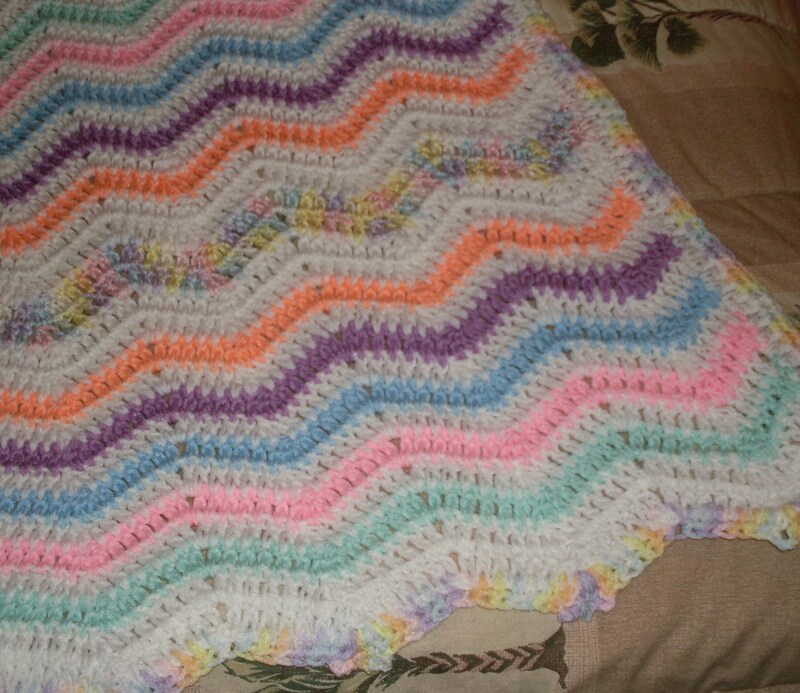 Oh so Soft and Beautiful, this Pastel Ripple Ultra-Soft Baby Crocheted Blanket is made with high quality yarn. Easy Care, Machine Wash & Dry. The edges are professionally finished and the piece is made to last for generations. You are sure to receive high praise if you bring this as a baby shower gift, or keep it for yourself. It’s size is 45″x 50″, and it can be custom ordered in your choice of colors and sizes. Colors: White, Purple, Blue, Pink, Variegated Print, Mint and Peach. This is another Designer Original from Jewels Designs and is a part of our Baby Blanket Gift Shop. Check out all of our art pieces at Jewels Designs.